Albert Camus once wrote ‘when I describe what the catastrophe of modern man looks like, music comes into my mind – the music of Gustav Mahler’. If asked to specify a particular work, it is quite possible that Camus would have proposed the Symphony No.6 in A minor – the symphony that Bruno Walter claimed portrayed ‘a terrifying, hopeless darkness, without a human sound’. Nevertheless, the period during which Mahler wrote his Sixth was one of the most successful and happiest of his life – prior to any marital difficulties, at the time of the birth of his second daughter Anna, his professional reputation growing. But Osmo Vänskä has a reputation for engaging with even the most iconic scores at face value, avoiding preconceived ideas and ‘time-honoured’ traditions. 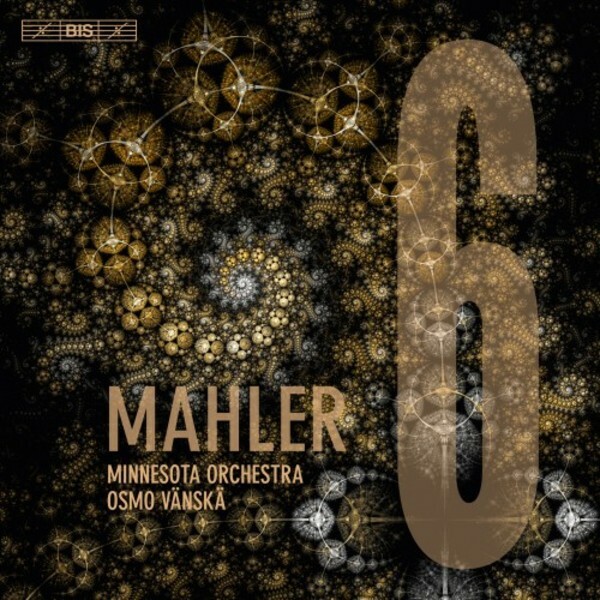 His and the Minnesota Orchestra’s recording of Mahler’s Sixth follows upon the 2017 release of the composer’s Fifth Symphony. Nominated for a 2018 Grammy Award, that interpretation has been described as ‘at once committed and detached, intense and transcendentally timeless’ (Norman Lebrecht) and ‘an exceptional performance that promises great things to come’ (allmusic.com).